Thor and Avengers star Chris Hemsworth is set to launch a health and wellness app called Centr next month. If you’ve ever seen one of the Marvel movies, it’ll be quite clear that Hemsworth knows a thing or two about fitness. Granted, he does his intense workouts as part of his job and has access to trainers and meal plans that most people would dream of having. That’s where Centr comes in, according to Hemsworth. The app will feature a variety of workout plans ranging from HIIT, boxing, yoga, strength training and MMA. Plans will be offered from Beginner to Advanced levels and feature instructional videos from Hemsworth and his wife Elsa, as well as his personal trainer and stuntman. New workouts will be cycled in weekly. Outside of workout programs, Centr will also include healthy meal plans featuring Gluten-free, vegetarian, vegan & pescatarian options. Additionally, the app will offer guided meditations, stress-relieving tips and 24/7 community support. Specific release timing in February hasn’t yet been confirmed, although special 20 percent off pre-order pricing is currently available. A 12-month plan costs $96 USD ($126 CAD), while $16 ($21 CAD) will net you a single month. 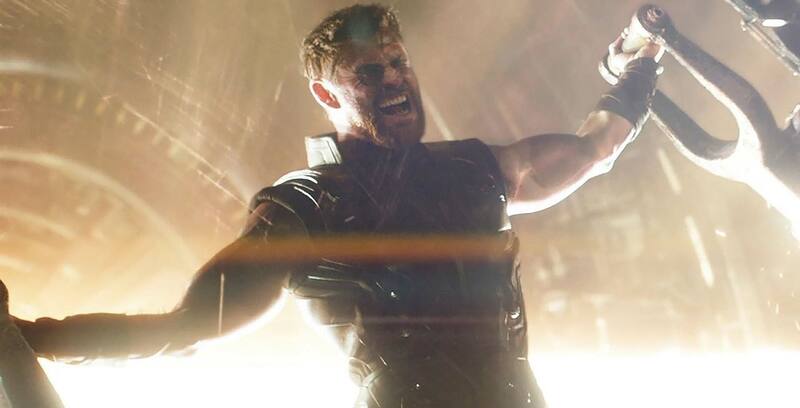 Meanwhile, Hemsworth’s Thor will next appear in Marvel’s Avengers: Endgame, which hits theatres on April 26th. He’s also re-teamed with Endgame directors Anthony and Joe Russo on Dhaka, an action-thriller for Netflix slated for release later this year.